Bakersfield is the 9th most populous city in California and overall 52 in the whole United States. It is a great place to live and build a career as one can find the most affordable housing facilities, education, entertainment and health care facilities, as well as recreation centres, restaurants, shopping markets, and above all, a great family-oriented community. Bakersfield is a great place for property buyers as it is one of most affordable markets in the entire state of California. Our translation services help the businesses of Bakersfield to expand into all segments of the world. Bakersfield is a wonderful city also known as the county seat located in Kern County. The Kern River runs through the valley and the city is surrounded by these mountain ranges: The Temblor towards its west, the Tehachapis to the south and then we have the Sierra Nevadas to its east. Bakersfield has an easy accessibility to Los Angeles and San Francisco by means of Interstate 5 and the California Coast by means of Highway 46. Travel to various destinations becomes more convenient with its own airport. Traditionally, Bakersfield's economy was significantly dependent on two main industries of Kern County which were oil and agriculture industries. The economy of Bakersfield, California largely depends on Agriculture, Forestry, Fishing, Mining, Oil, Gas Quarrying, Extraction, Hunting, and Utilities. These industries employ more people than what would have anticipated according to the size of this location. According to 2016 data, the largest industries in Bakersfield, CA were Healthcare and Social Assistance, Accommodation and Food Service, Retail Trade. Also, the highest paying industries were Utilities with an average wages $75,357, Mining, Oil, Gas Extraction, with an average pay of $62,445, and Finance and Insurance with average pay of $46,447. Households in Bakersfield enjoy more median annual income than the median annual income in various cities in the United States. Median Annual household income for males was $59233 while that for females was $56697. With a population of about 380000 people, about 90% are citizens. The cultural composition is divided into White, Hispanic, Asian and Black residents. One of the most frequently spoken foreign languages in the city is Spanish. However, other languages include Tagalog and Indic. In the year 2016, the number for Hispanic residents in Bakersfield was 190052, more than the residents from other cultural backgrounds. The numbers for Whites and Asian residents were 122,481 and 30,217 respectively, the second and third most common cultural or racial groups. The racial or cultural diversity found in the community and its governance ensures that there are no barriers to success for people from different backgrounds, and that there are always more opportunities for establishing a business in the city. The city offers high-quality education system for growing families from elementary to high school, and even higher education at the California State-University and in various other colleges. In the year 2015, the highest number of Bachelor's Degree recipients in Bakersfield was in the General Business-Administration and Management field, with 273 graduates. In the year 2015, universities in Bakersfield awarded 5,191 degrees. Out of which 1574 degrees were awarded to male students and remaining 3617 were awarded to female students. Most of them were Hispanic or Latino, followed by Black, White and Asian. The largest universities by the number of graduates are Bakersfield College, UEI-College-Bakersfield and the California State-University-Bakersfield. The most common subjects studied are General Business-Administration and Management as well as General Psychology, and the Liberal Arts and Sciences. 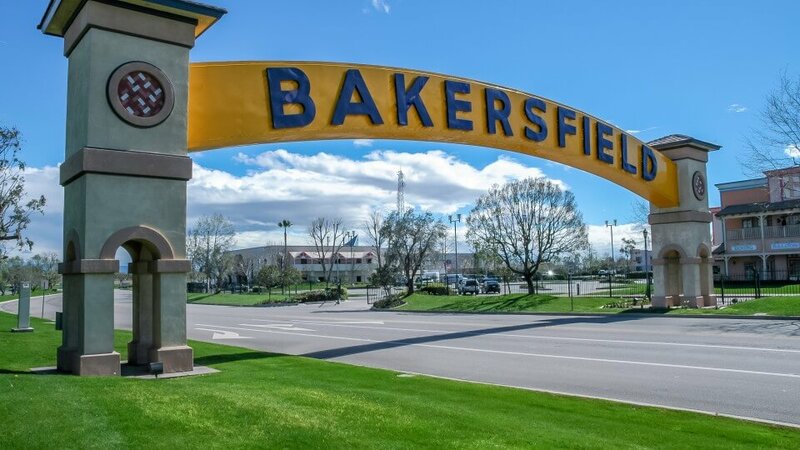 Tourism Bakersfield is a delightful city located in Kern County, which makes it a premier location for the residents as well as tourists that wish to get out and enjoy the area. With bright sunny weather almost all year round and expected summer conditions, the city has plenty to offer. There are a lot of amusement and recreational points where you can go hunting, kayaking, golfing, auto racing, fishing, rock climbing, sky diving, biking, skiing, and boating. 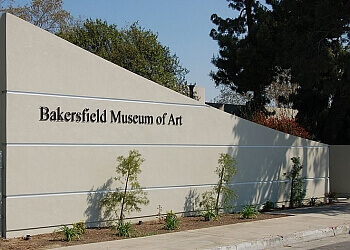 Besides, Bakersfield offers more fun with its numerous sporting events, entertainment, museums, recreational parks, shopping markets, and eateries. According to figures from the Bureau-of-Labor-Statistics of USA, Bakersfield Metro is one of the top three main metros which contribute to the economy of this city. Bakersfield's economy is focused on numerous diversified industries. Agriculture, health care, business, government, oil, and dispersion are only a few of the numerous industries that add to one of the quickest developing economies and regions in the country.